Cutaneous birthmarks are usually innocuous. 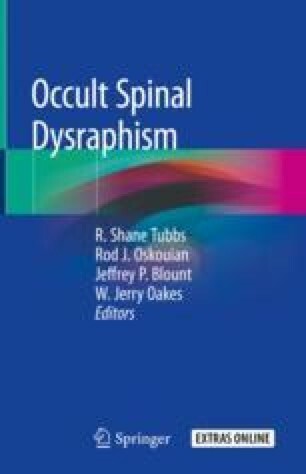 However, when over the lumbosacral spine, especially, in the midline, the likelihood of an associated underlying spinal dysraphism rises. Herein, we discuss the various cutaneous markers and their associated occult spinal dysraphisms.